Should the lamp ever need to be replaced, it simply pops out with a gentle pull on the lamp housing lever. 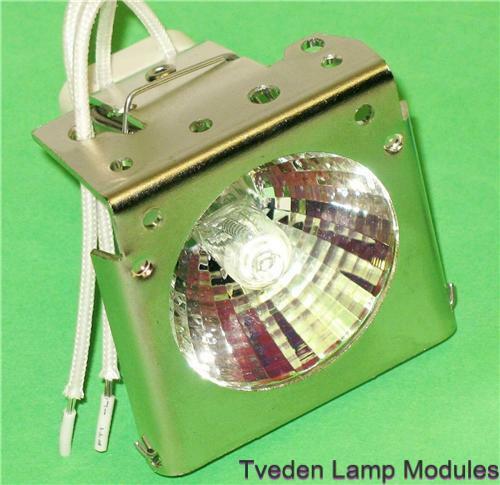 Replacement lamps can be found here or in our store. Compare with DJL lamp prices and you can see the savings are significant! This way too, you can keep using the old family projector!